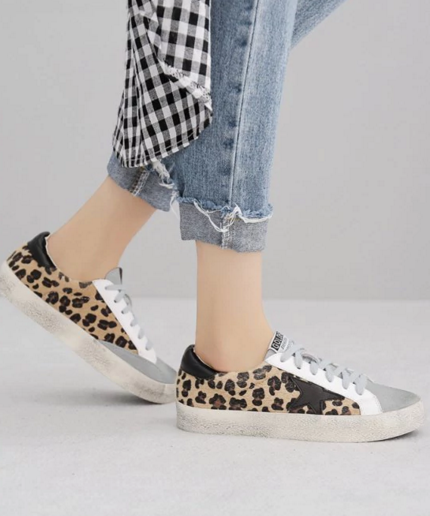 I want to do a little wish list from one of my favourite Chinese shops Zaful - they have such cheap and lovely items and I want to get some shoes for myself. Here are 3 of my favourite pairs! There's this huge promotion going on for zaful valentines day 2018 and you wouldn't want to miss out! They have the cutest mens and women's clothing and the price is quite affordable. The shipping times are also quick and they ship worldwide to anyone in the world. I also love the fact you can use discount codes on the orders. I get mine from their Instagram page. Without any further ado, here are my three favourite pairs of shoes that I want for this Valentines - they're pretty perfect for a date aren't they?